A kosher Indian vegetarian restaurant is open on the East Side of Manhattan: Vatan, which is serving up all kinds of Indian delicacies in Kip’s Bay. EDIT: An early version of this article indicated that this restaurant was on the Upper East Side. It is not. See the map below for exact location. 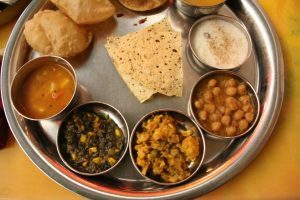 Toor dal (boiled lentils, spices), bhaji (sauteed spinach and corn), batakanu sak (potatoes cooked in mild red gravy), kheer (rice pudding with dried fruits), and papadam (thin lentil wafers), and more are served as entrees. Desserts include Indian ice cream, gulab jamun (waffle balls in sugar and rose syrup), and masala chai (Indian tea, cardamom, ginger, milk). 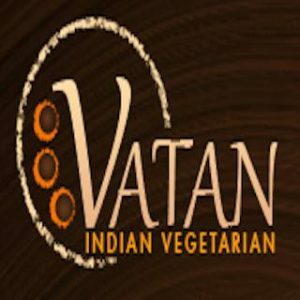 Vatan also has gluten free, nut free, and vegan menus. Hours of operation are Monday-Thursday 5:30pm-9:30pm, and Friday-Sunday 5pm-1opm. Vatan is certified by Rabbi Israel Steinberg. The wines, however, are not kosher certified.